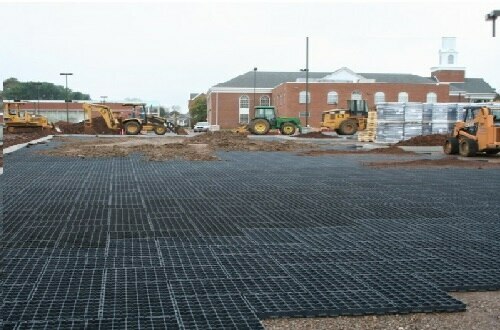 GRASS PAVERS maintains green space and deals with storm water management compliance. 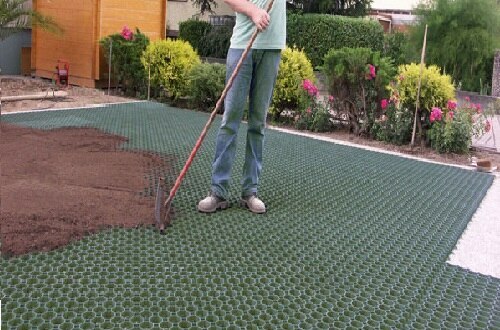 The porosity of the pavers eliminates the need for retention ponds, drainage systems and other expensive means of dealing with runoff always associated with solid paving. 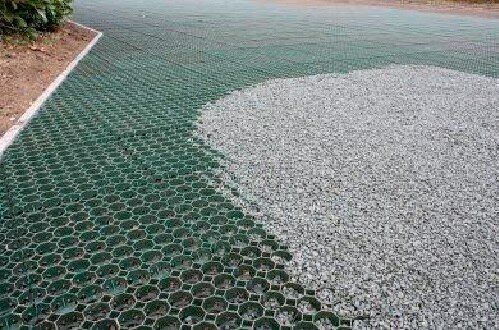 These are environmentally pavers made from recycled plastic and allow the drainage of storm water back into the underground soil rather than into storm drains. 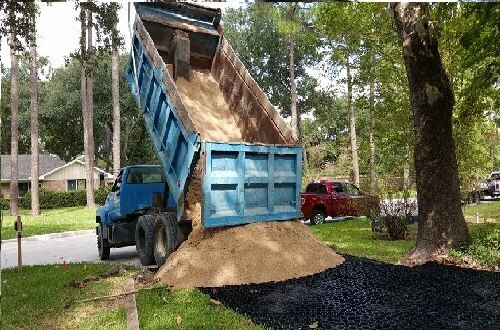 This helps keep your property hydrated and reduces runoff into local sewer systems. 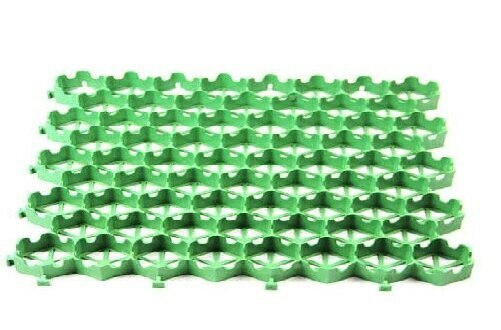 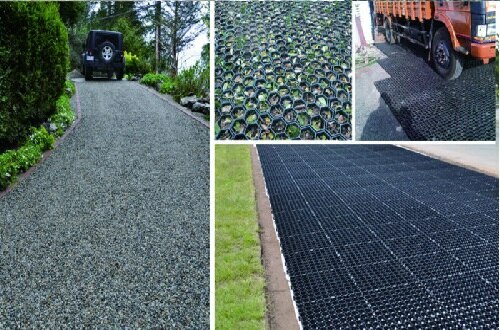 They provides the strength to pavement with the natural beauty of grass while simultaneously eliminating soil compaction, reducing reflective heat and allowing for all weather accessibility at a very cost effective price.